Use our free printable unicorn decorations party banner for some easy and cheap party decor at your unicorn themed birthday party or unicorn baby shower. In the past 3 months I have seen five of my friends use a cake designed just like this banner for their daughter’s birthday party. 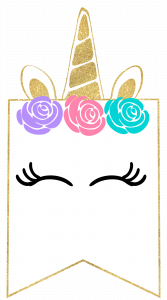 This unicorn design is such an adorable girl birthday party idea. (Or this could be a boy birthday theme. My son would LOVE a unicorn themed party. But most people will be using this for a girl birthday or girl baby shower theme.) 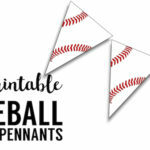 If you are making the adorable birthday cake then you need this banner in your life to add some easy unicorn decorations. 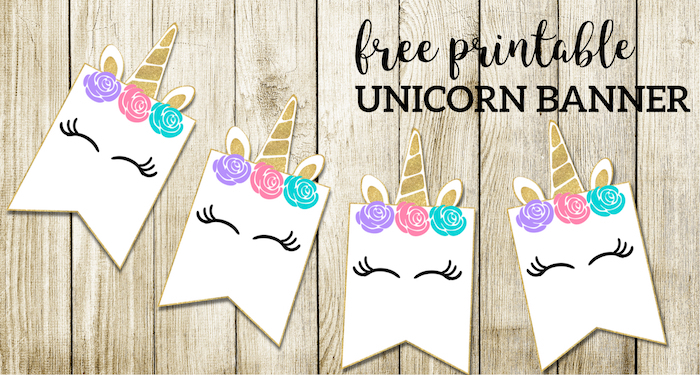 Don’t forget to check out PicMonkey a free trial of their website and you can easily customize these free printable unicorn decorations party banner. If you want a little more guidance then check out our tutorial on how to use picmonkey. 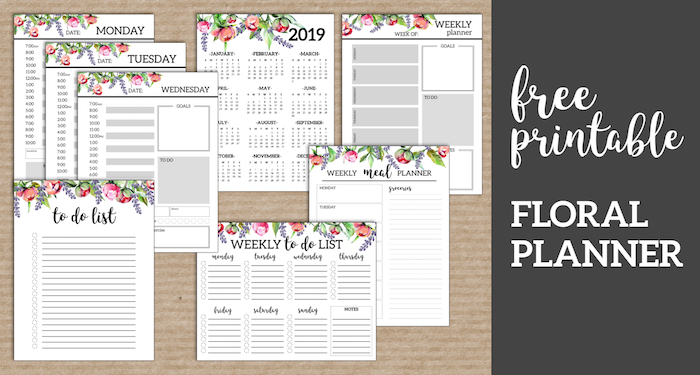 Use this complete floral planner with calendars, to-do lists, meal planners, and weekly and daily planning pages to get yourself organized. 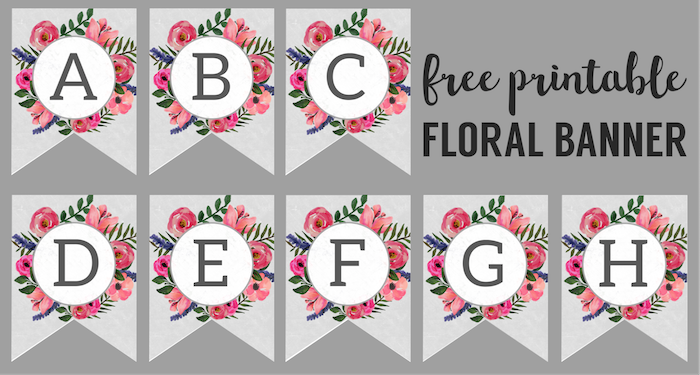 Print a floral banner message of your choice here with our ever popular floral banner. 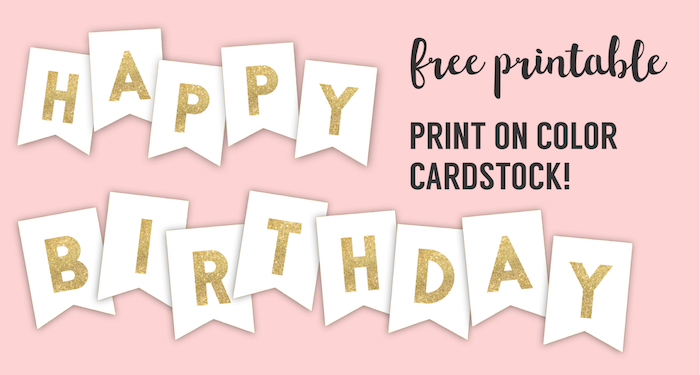 Print these gold happy birthday letters or print any other message that you like for a baby shower or birthday party here.